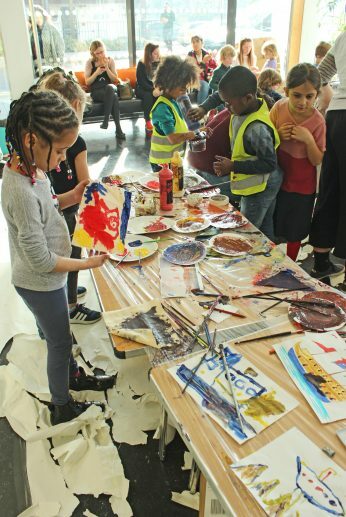 More than 1200 children and families from Deptford and the south east London neighbourhood enjoyed a free day of shipbuilding and maritime-related fun at the Deptford Lounge last week, courtesy of The Lenox Project and Tideway. 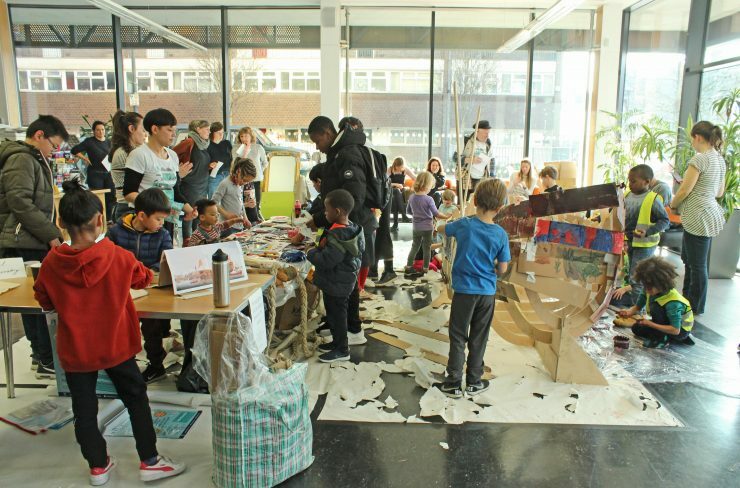 The family fun day, which was organised by The Lenox Project and funded by Tideway, gave kids and their carers the chance to build and decorate a large-scale model ship, explore historic maps of the local area and find out how the former Royal Dockyard and the River Thames are linked to the area where they live. 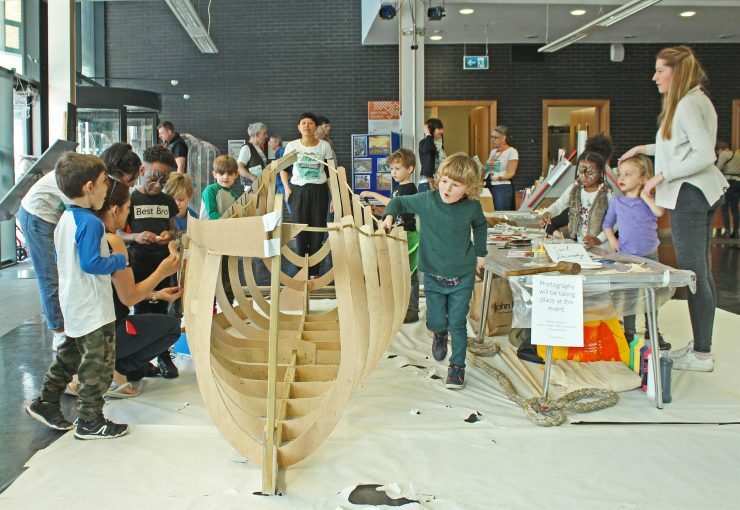 Construction began with assembly of the wooden frame created by Lenox director Julian Kingston; the cardboard ‘planks’ were then added, with paints and crayons used to turn the ship into a bright and colourful creation. Masts and rigging were added to the vessel and these were then adorned with hand-painted flags and sails. 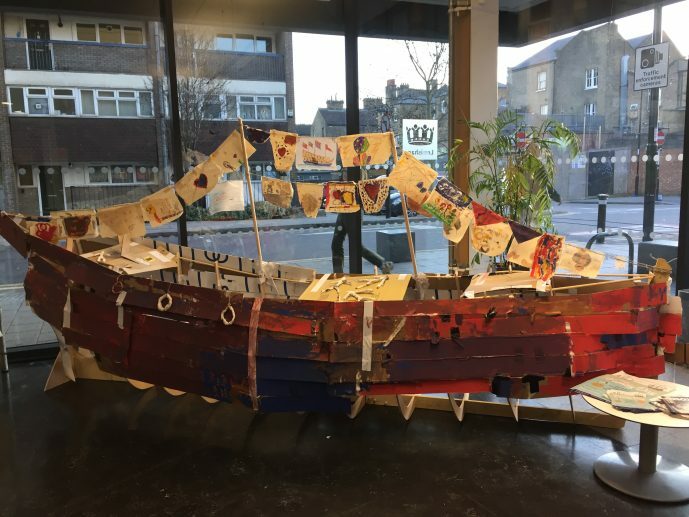 The ship took centre stage in the window of the Deptford Lounge for three days, as a visible reminder of the creative skills of our local residents. 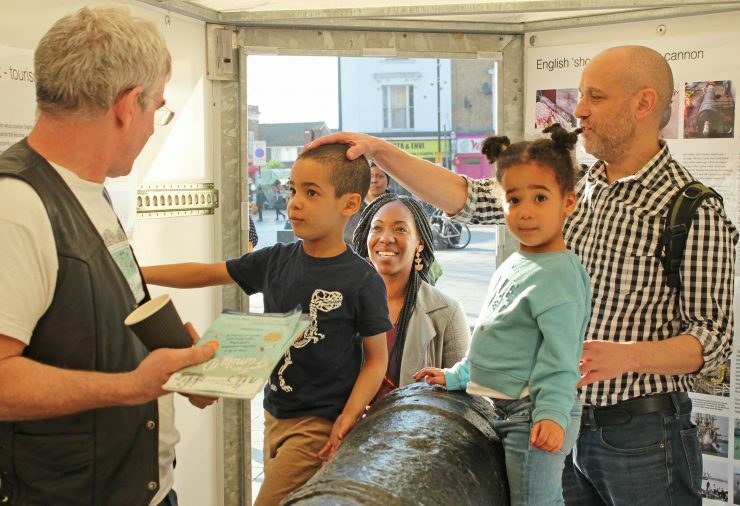 Ben Weddell of the National Maritime Museum brought along a selection of shipbuilding tools for kids to have a look at, and also created a timeline showing some of the significant events in Deptford’s history since the dockyard was established in 1513. There was the opportunity to dress up in the type of clothes that would have been worn by sailors and shipwrights of the time. Becky from Beanstalk Arts was on hand to entertain our visitors with tales of Thames history and songs about shipbuilding and sailing. 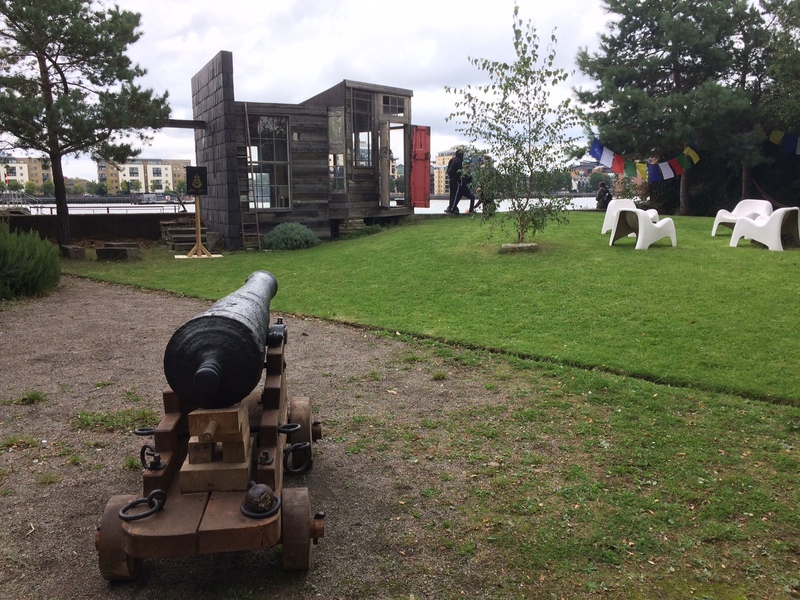 The restored Saker cannon and our exhibition trailer proved popular in Giffin Square, assisted by a day of glorious sunshine, and visitors enjoyed the visual impact of seeing the bow and stern posts at each end of the square, demonstrating the impressive scale of the ship. 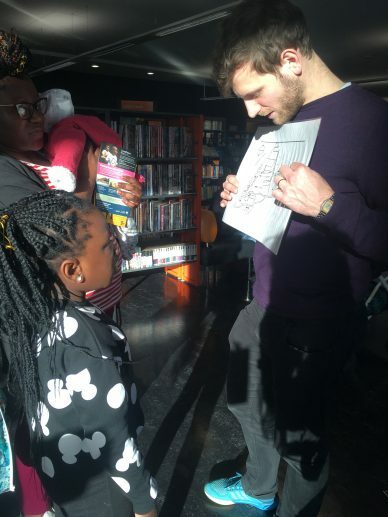 Once again we would like to thank Tideway for supporting our Free February events, and also all the staff at Deptford Lounge for making it such a fun and hassle-free day! 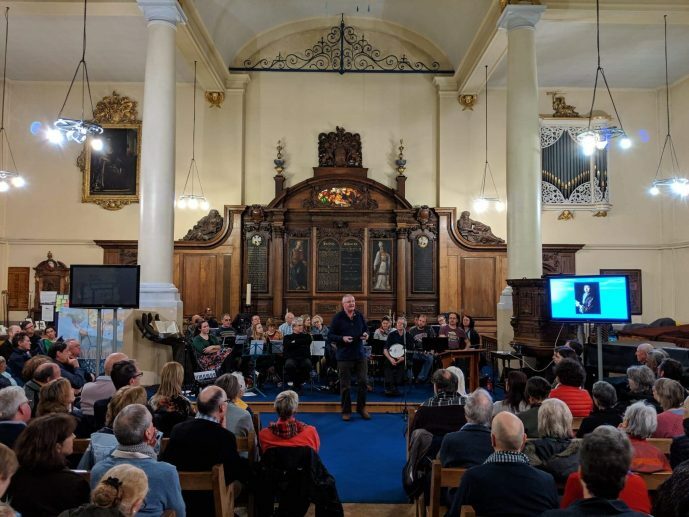 An audience of almost 300 crammed into St Nicholas’ Church last Thursday evening to enjoy the Tideway-funded event organised by The Lenox Project and featuring maritime-themed music and talks on ‘hidden Deptford’ history. 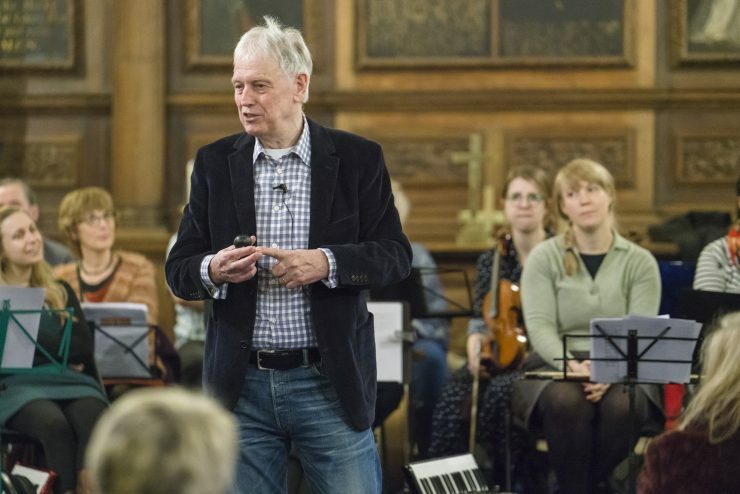 It was standing room by 7pm as the first speaker – award-winning historian and novelist David Davies – began his talk about Deptford and its links with Samuel Pepys and the rise of the British navy. 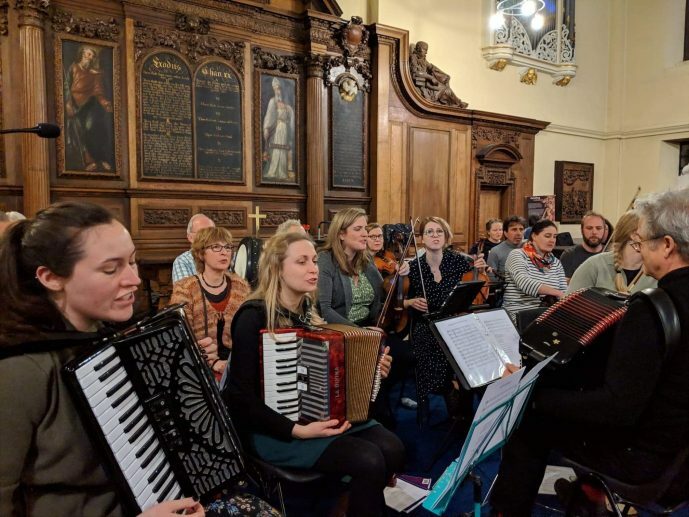 The South East London Folk Orchestra entertained guests as they arrived, and during the interval, with a medley of maritime-themed music and songs. 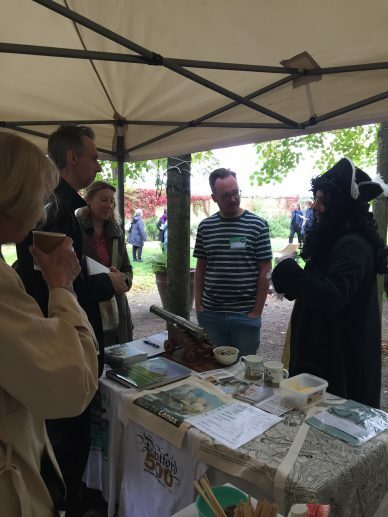 Lenox historian Richard Endsor, author of The Restoration Warship and expert on 17th century shipbuilding, talked about the women of Deptford and how they both influenced and profited from the dockyard and the associated businesses. 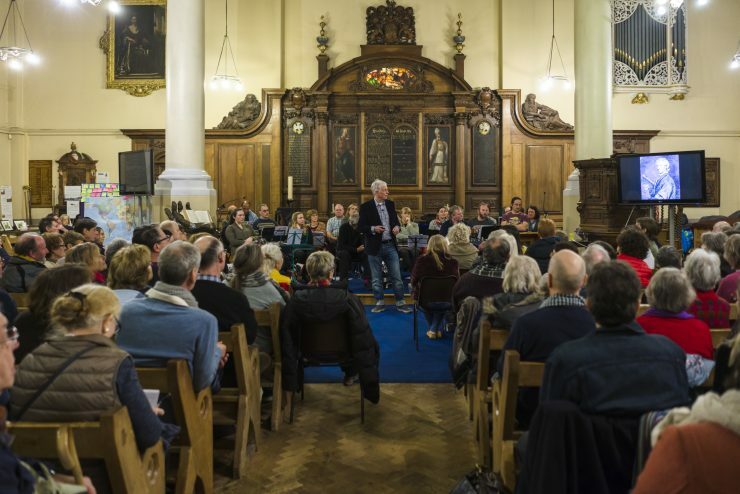 We were delighted to welcome so many people to this wonderful church, with all its historic links to Deptford dockyard and shipbuilding, and we would like to thank Rev Louise Codrington-Marshall and her team for being so accommodating and welcoming. 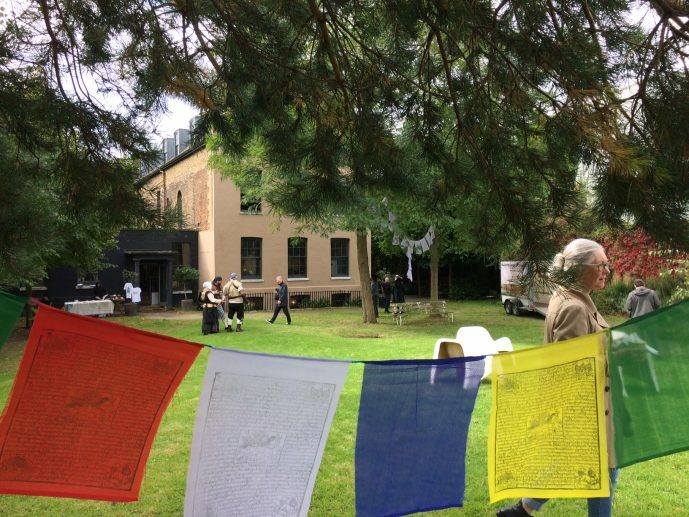 If you were at the event and did not get chance to give us your feedback, please do so via our online survey – click here for the link. Join us for a fascinating morning foreshore walk! 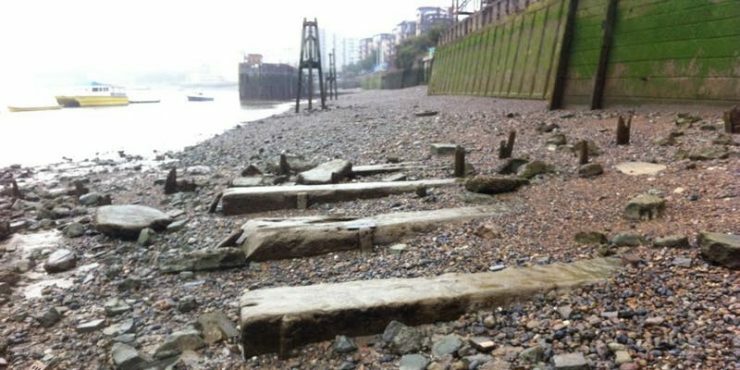 We’ll take a walk along the foreshore in front of the historic Deptford Royal Dockyard, to explore the incredible landscape that is revealed by the river at low tide. 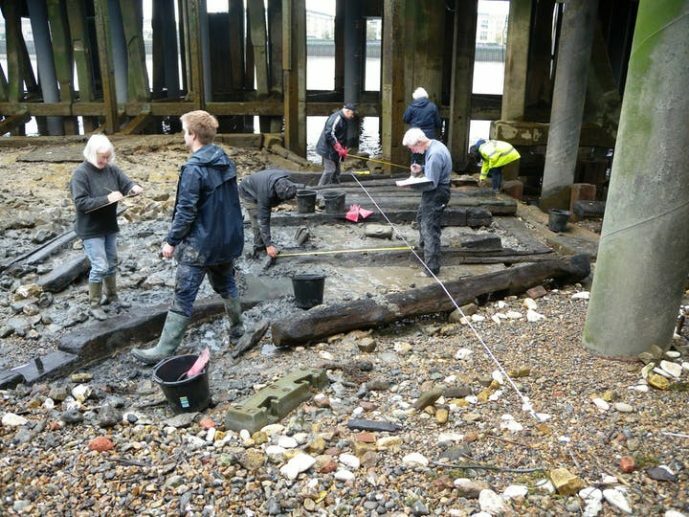 Find out about ship building at Deptford Dockyard, and our rich maritime heritage on a walk led by Museum of London senior archaeologist Eliott Wragg. Places are limited so please book using Eventbrite. The foreshore may be muddy, slippery or uneven, so please wear sturdy footwear e.g. boots or wellies. Meet at 10.30am at the stairs at the end of Watergate Street. 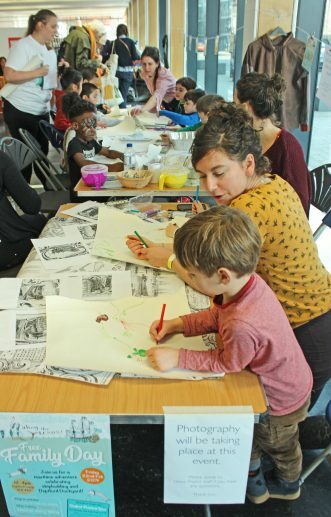 Family fun day at the Deptford Lounge! 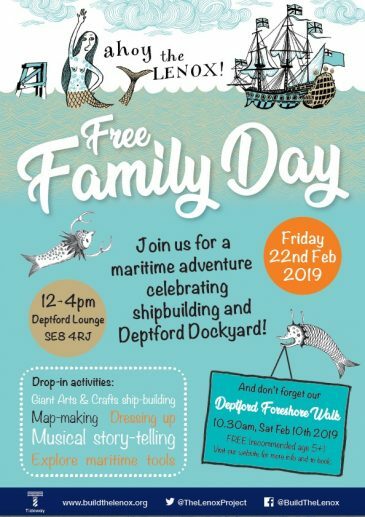 Join us for a family fun day at Deptford Lounge exploring shipbuilding and Deptford’s historic Royal Dockyard! Supported by funding from Tideway. You can also visit the Lenox exhibition trailer and see our restored Saker cannon! 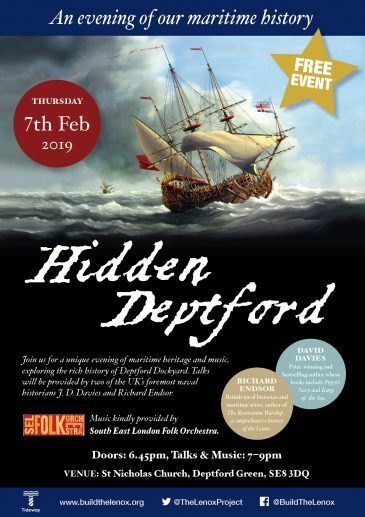 Join us for a unique evening of local maritime heritage and music, exploring the rich history of Deptford’s royal dockyard. Talks will be provided by two of the country’s foremost 17th century naval historians – JD Davies and Richard Endsor. 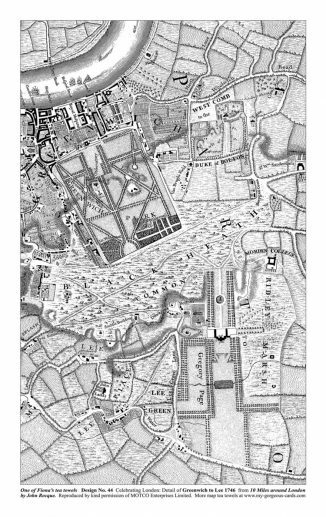 Why did Deptford have a royal dockyard, and what was its significance in the development of England’s naval power? 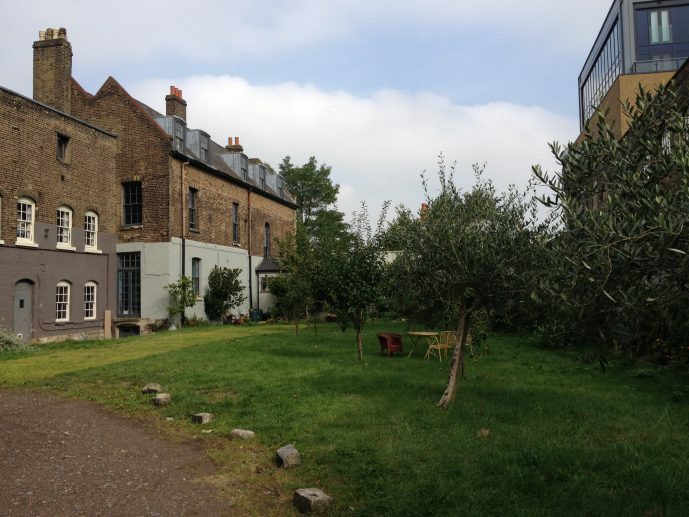 Who were the women of Deptford? How were women involved in the royal dockyard, and how did they influence it? Discover the answers to all these questions and more! • David Davies is a prize-winning and bestselling author whose books include Pepys’s Navy and Kings of the Sea. David will discuss why Deptford dockyard was important, and the influence of King Charles II, and Samuel Pepys on Deptford’s history . • Richard Endsor is a British naval historian and maritime artist, author of The Restoration Warship, a comprehensive history of the Lenox. He will explore who were the real women behind the high-profile naval figures; who really wore the trousers in Deptford’s royal dockyard? 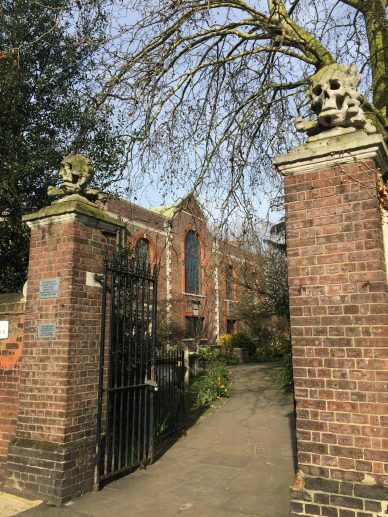 This is a great opportunity to pay a visit to the old parish church of Deptford, St Nicholas, which contains many fine monuments with links to the dockyard, and carvings by Grinling Gibbons. Find out more here. 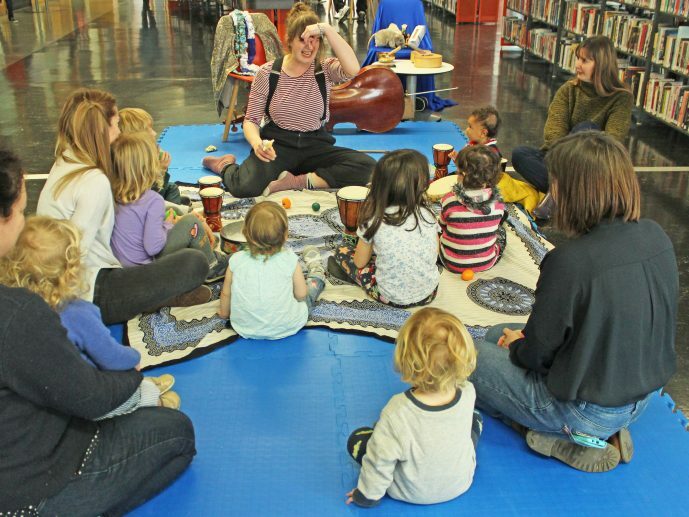 We are also delighted that South East London Folk Orchestra will be present to entertain us with music during the break, and light refreshments will be available. Please join us for a fascinating and educational evening – the first in this year’s events programme supported by Tideway. The event is wheelchair accessible. Follow us on Facebook to be kept up to date with other events. Are you looking for unique christmas gifts made by designer-makers which not only support local businesses but also our heritage charity? 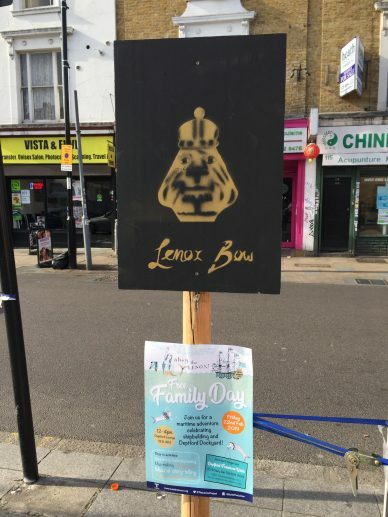 The Lenox Project will have a stall at Deptford Bites at Christmas, which is being held on Saturday 8 December in Deptford Market Yard. Come along to buy Lenox mugs and tea towels made by local company Lush Designs who are in Cockpit Arts in Creekside, as well as historic map tea towels of the area which are produced by My Gorgeous Cards based in Lewisham. 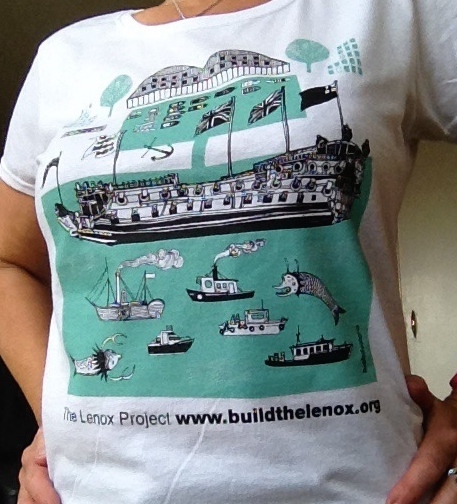 We’ll be selling our Lenox Project t-shirts, tote bags and badges at the stall, alongside a selection of other craft and design stalls, ideal for christmas gifts that are a bit different. The event also features a series of workshops where you can blend your own candle fragrances, learn how to decorate gingerbread, knit a blanket from giant wool, or just chill out with some wine tasting. New mugs launched – ahoy the Lenox! 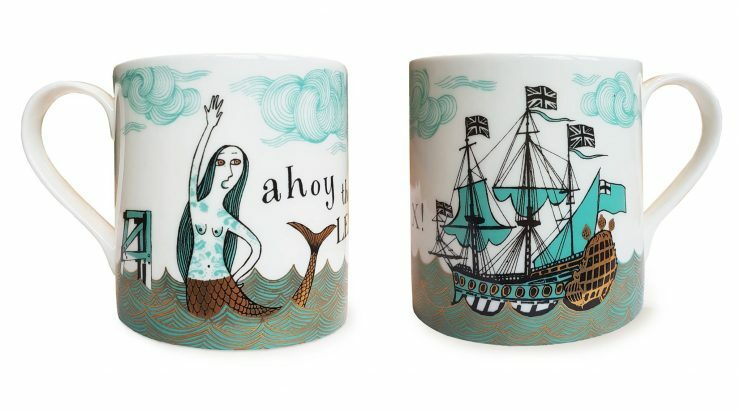 We are delighted to announce that we now have specially-designed mugs created by Deptford-based Lush Designs for sale, with all proceeds going direct to support the Lenox Project. The bone china mugs, which are made in Staffordshire, are available for just £15 and would make an excellent christmas or birthday gift. At this stage we are only offering them for local collection – please get in touch via info@buildthelenox.org if you want to buy one. Lenox Project volunteers were delighted to welcome almost 700 visitors to the Master Shipwright’s House in Deptford for Open House London on 22nd and 23rd September. Despite very wet weather over the weekend, the house was still very popular both with local visitors and with those who’d travelled from further afield to visit it. A wide range of plans, old images and photographs of the house and the neighbouring dockyard were available for visitors to browse inside the house, and the Lenox Project brought its exhibition trailer and restored Saker cannon into the grounds of the house. 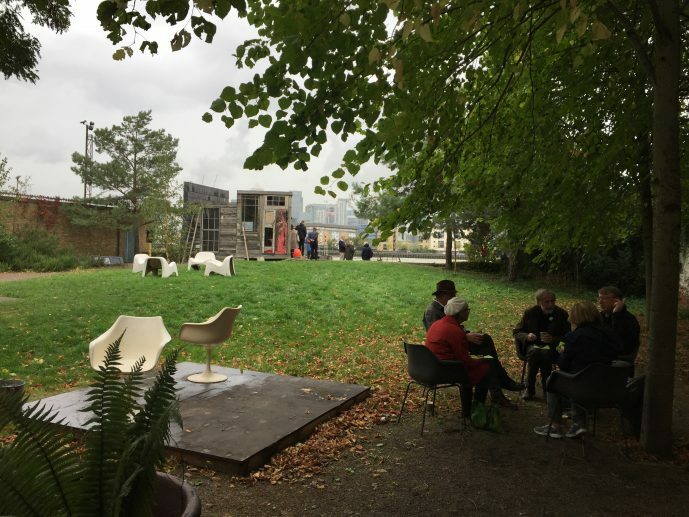 The recent demolition of neighbouring buildings on Convoys Wharf meant that the views across the former dockyard from the house were much more extensive than previously, and visitors were fascinated to learn about the rich history of the site and its maritime links. 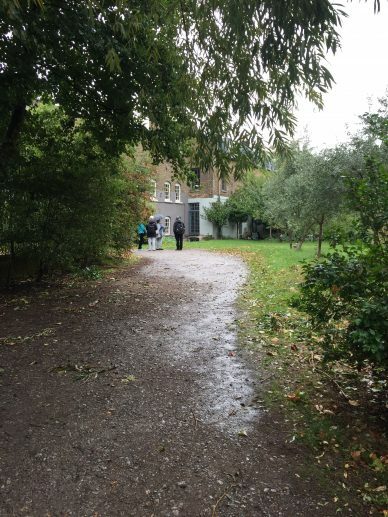 Many thanks to everyone who came to visit, and to our enthusiastic volunteers who worked so cheerfully to welcome and assist visitors despite the wet conditions. Thanks also to those who donated to our charity, either by buying merchandise or refreshments, or simply by boosting our donations box. 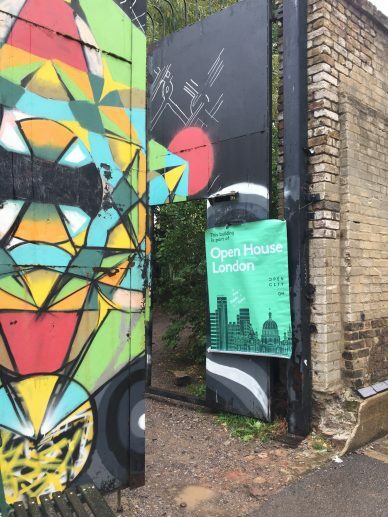 We’re delighted to confirm that we’ll be opening the Master Shipwright’s House in Deptford for the weekend of London Open House on 22 and 23 September. As usual there will be access to selected rooms in the house as well as the gardens, where visitors can relax and enjoy the river views. 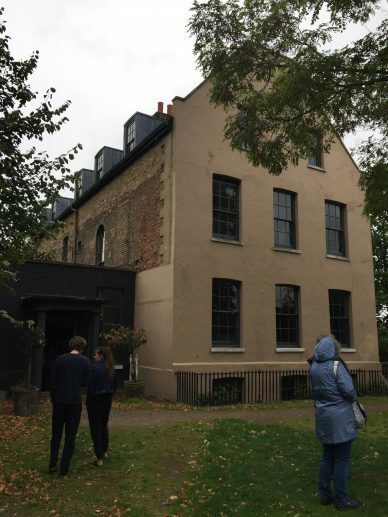 Find out more about the house where the master shipwright of Deptford’s Royal Dockyard would have lived and worked, and discover more about the Lenox, the first of Charles II’s 30 ships, which was built in the double dock right next door. 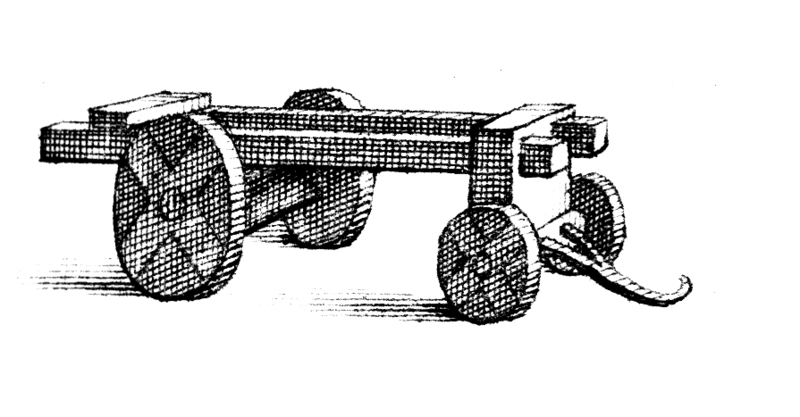 See our restored Saker cannon and support us by buying refreshments or merchandise. Meet our volunteers and trustees and find out how you can help! We’re delighted to be able to share with you a new cut of our film about The Lenox Project, made by Matthew Lynch and Anna Delaney and shown for the first time last weekend at St Nicholas’ Church as part of the New Cross & Deptford Free Film Festival. The Lenox Project – a short film can be watched online by clicking the link. Help to publicise this unique and inspirational project by donating towards our costs. Send cheques, payable to The Lenox Project to 2a Creekside, London SE8 4SA. Need a quick backgrounder to the project? Check out our five minute guide. 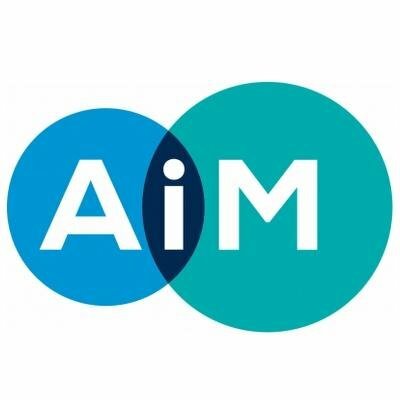 A member of the Association of Independent Museums.